This is the home of California probate lawyer John Palley who is an extremely efficient and experienced California probate attorney who has completed over 1,000 probate cases. 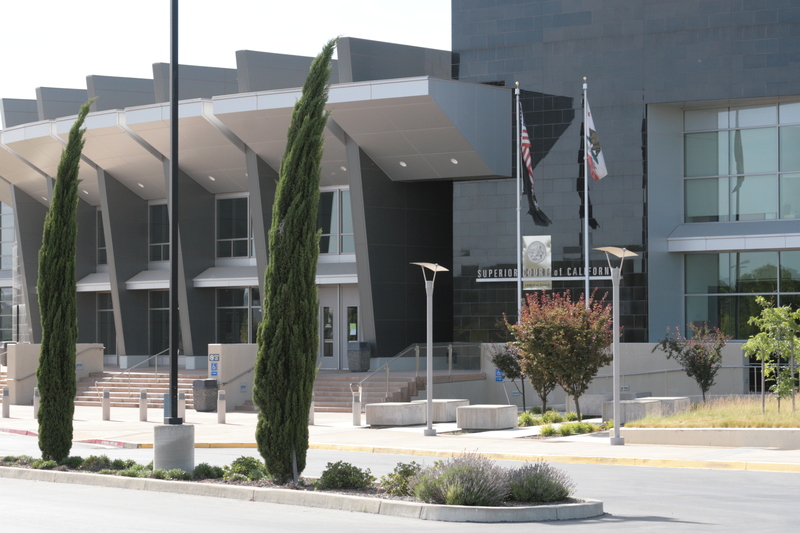 I have a personal law practice that is 100% devoted to California probate court cases only. 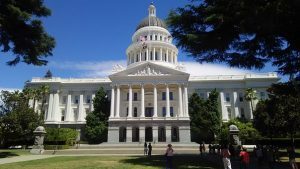 My goal is for this website to be your one source solution for information on California Probate Law, whether big or small estates. I handle them all and would love to see if I can help you! 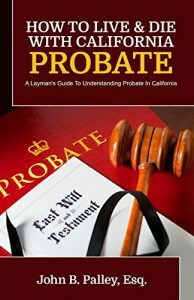 My hope is that this website answers every question a person may have regarding the California probate process and the options available. However, I know you may have more questions so just ask; email or call right now. Either I or a member of my team will answer you promptly. I have multiple lawyers who are Certified Specialists in Estate Planning, Trust, and Probate Law and we work in all probate Courts in California. I take great pride in being quick to reply to calls and emails, so give me a try right now. Send me an email or give me a call! The sudden loss of a loved one can be very traumatic. Probate is something most people want to avoid at all times but especially after a traumatic event like the death of a loved one. If you find yourself there let John sort it out for you and make it easier for you. He has both personal and professional experience with traumatic loss so he can help! Probate normally involves high costs and takes a long time. Our goal is to make this process as pleasant as possible. Probate law involves several thousand statutes, in the California probate code, as well as federal and state cases that have built the California “probate law.” It also involves knowing the applicable cases that have created the “case law” in this area of law. Putting it all together is what an experienced probate attorney does for you! Simply having a WILL is not going to help you avoid probate and thus is not the best estate planning answer for most. Probate takes a minimum of seven months to complete. If your estate is not planned properly it may take more time and create long will contests and litigation. Probate is bad but probate litigation is worse! An experienced California probate attorney can help you navigate the probate court and reduce the chances of litigation. You should opt for an experienced and a Certified California Specialist to handle your case without making the situation even worse. Considering the numerous codes and cases, and the ever-changing laws, it is highly advisable to hire an attorney who is focusing his career solely on Probate Law and not a general practitioner. A probate attorney also needs to be kind and considerate towards his clients. This is very well demonstrated by John Palley. Again, his testimonials speak to this! John is both compassionate and also efficient. You can probably avoid the time-intensive and high cost of probate if you have planned your estate properly for your loved ones. Estate Planning needs to be crafted in such a way that it takes care of you and your family’s interests for the present and in the future. Are you in need of a probate attorney or estate lawyer in California, please contact us for a free consultation. 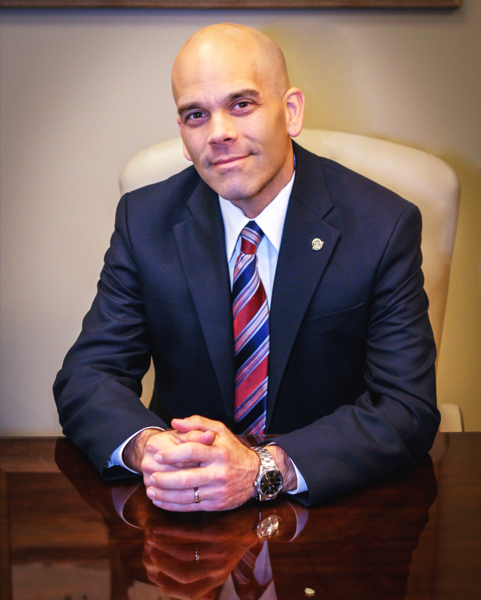 His Practice has focused on the above areas since 1994 and the law firm has been serving the state since 1979. 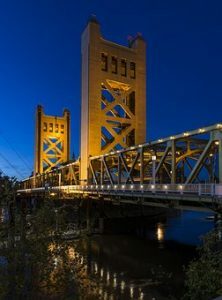 To serve his clients well, the firm has three offices: Sacramento, Roseville, and Davis. Also, John has clients throughout the state of California, and around the US, who he effectively represents by way of email, fax, phone, Skype and standard mail of course. Additionally, he “appears” telephonically in Courts throughout California, via CourtCall, so he can take your case wherever it is in the state! He has also been quoted on Forbes.Com, Grandparents.com, and others and was the Sacramento Bee’s estate and probate expert in 2009. Plus, he was highlighted in the August 2018 issue of Sacramento Magazine in a feature on probate and estate law. John B Palley, lead probate attorney of the law offices of MEISSNER, JOSEPH, PALLEY & RUGGLES, INC, has completed over 1,000 probate cases in his career. John is a Certified Specialist in Estate Planning, Trust and Probate Law as determined by the State Bar of California Board of Legal Specialization. Did you know less than 1% of California attorneys achieve this designation? Here is information from the California State Bar website. He has been focused on probate, trust and estate law since he became a lawyer in 1994 and his personal practice is 100% probate law. He also has received the distinguished rating of “AV” from Martindale Hubbell, an honor not bestowed on many. He also has been labeled a “Super lawyer” by superlawyers.comwhich they indicate to be amongst the top 5% of practitioners. 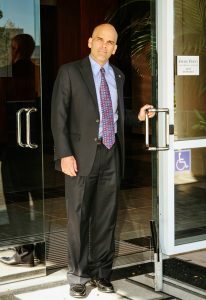 He has also received the highest rating from Avvo.com of “10.0” or “Superb.” In 2015 he was named the best attorney in Roseville, California by the Roseville Press Tribune. He helps those with legal needs throughout the State of California in the area of estate and probate law only. 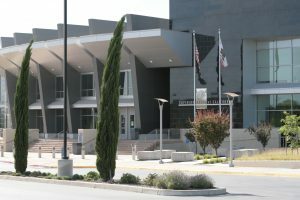 The firm’s main office is in Sacramento but they serve clients throughout California in the areas of trusts and estates. That is, they can easily help you with legal matters in every city and county in California. John Palley splits his time between the firm’s Roseville and Sacramento offices. They also have an office in Davis, CA. I was told early on by an elderly kind attorney that the probate process in California is no joke. As a matter of fact he indicated he no longer had the energy to do a full Probate & suggested that I find someone that specializes in that area. So since the fees in California are statutory I set out to find the very best. And the best I found! I can’t say enough about John Palley and his paralegal Danielle; actually everyone in that office who I had an interaction with. Words that come to mind…….. caring, efficient, responsive, knowledgeable, dynamic. He is totally on your team and steers you in the best direction for your situation. I had some other issues (probate related) come up during the process and John helped me with those as well. It was like being treated as a family member…in some instances better than a family member. I could go on and on and on. 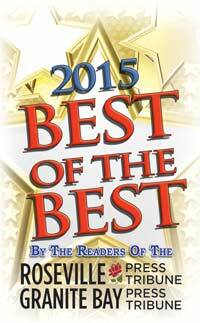 So I will just end this review by saying YOU ROCK JOHN PALLEY!!! You really do! Thank you from the bottom of my heart! When my father died in 2008, I realized that since I was in Washington State, I was going to need a California attorney to probate his estate. So, I began browsing on the web and discovered John’s excellent website. On that site, one can learn everything one needs to know to probate an estate in California. Because of all the excellent information on that site, I decided to email John. Several hours later — about 7:00 pm on a Friday night, I received a phone call from John. He was at one of his children’s swim meets, yet took the time to call me! On a Friday night!!! I was so impressed I just knew he was the right person for the job. He successfully probated my father’s estate, and I was very pleased with the results. If anyone in the State of Washington, or any state, for that matter, needs a wonderful, caring attorney, please seriously consider John Palley. Called John Palley today for a free consultation to determine if my wife and I needed a Living Trust. He let me know that the Will we had was sufficient for our circumstances, even though this advice ran counter to his own monetary gain. He even looked at our current Will and suggested one minor adjustment that I could make on my own without any expense. This guy is knowledgeable, friendly, honest and informative. Click here to request a free copy!